The Hong Kong-listed developer is 2017’s best-performing major stock, up roughly 240 pct. Business is brisk, costly debt is being repaid, and a bold mainland listing is on track. It has also quit a distracting battle over rival Vanke. A $28 bln market cap still looks overdone. 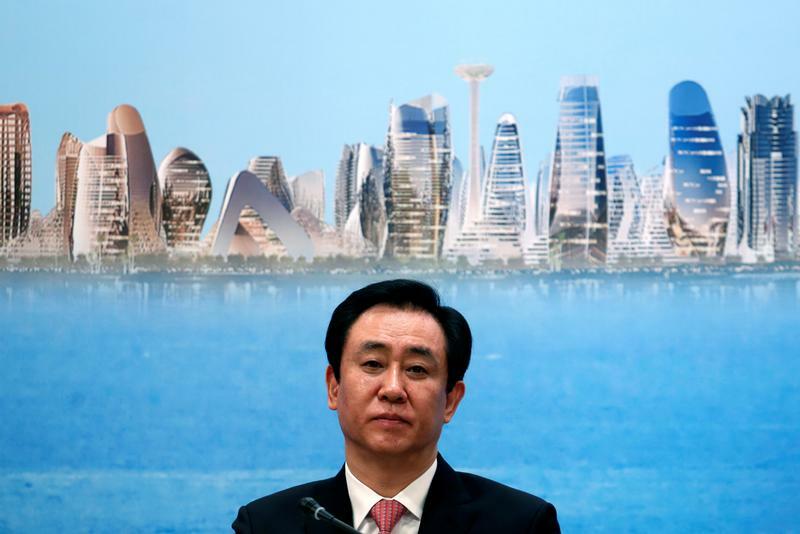 China Evergrande, the country’s largest homebuilder, said on June 9 it had sold a 14.1 percent stake in smaller rival China Vanke for 29.2 billion yuan ($4.3 billion) to Shenzhen Metro. Evergrande expects to incur a loss of about 7.1 billion yuan on the sale, and will use the proceeds to repay debt. The buyer, a state-owned subway operator, will become Vanke’s largest shareholder. On June 5, Evergrande said it planned to redeem all of its costly perpetual bonds by the end of the month. It has already bought back 80.6 billion yuan of the equity-like instruments, or 71.3 percent of the total. On June 1, Evergrande said it had secured 39.5 billion yuan in a second round of funding from outside investors, ahead of a planned backdoor listing of most of its property assets in Shenzhen at a 198 billion yuan valuation. It has now raised 70 billion yuan from investors who will hold 26 percent of its Hengda Real Estate unit, which will be injected into the already listed Shenzhen Real Estate. By late morning in Hong Kong on June 12, Evergrande shares stood 0.6 percent higher at HK$16.74.